The Vale Hotel dining room is a favourite amongst locals and visitors alike. 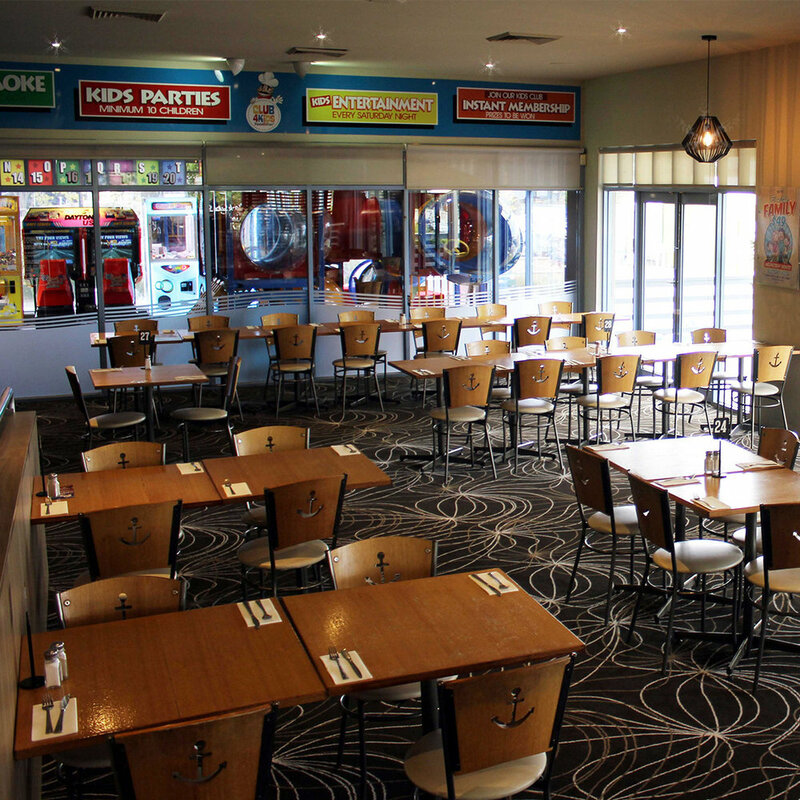 Our menu offers a range of delicious dishes; from seafood, pub classics and a large selection of Grazier steaks. We cater for all members of the family with a Kids menu destined to please the fussiest little eaters and a delicious Senior’s menu on offer. Kids are also the stars at the Vale Hotel, with an indoor kids playground featuring amusements and regular activities that they will love.